Hope you are well. Below are the new promotional offers for Wallis. Offer: up to 50% Off! Dates: Ends Tonight at Midnight! Offer: Save £10 on your £60 Order! Extra 10% Off the TOPMAN Sale! Offer: Extra 10% Off Sale! New Lines Added to Sale! We have some great offers this week that are ready for you to promote. 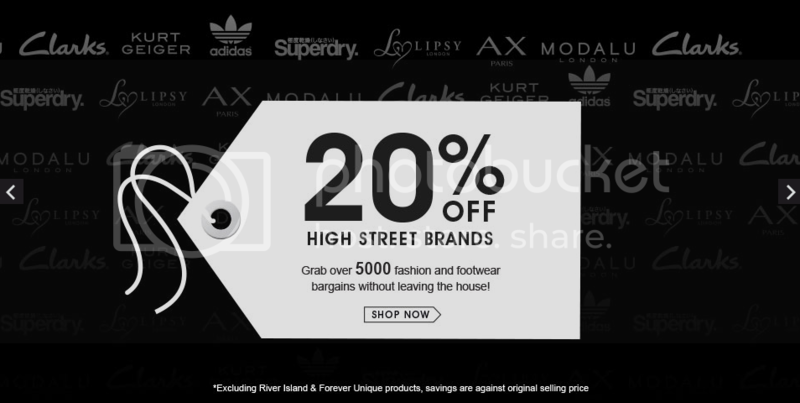 For Littlewoods this week one strong offer we have is ‘20% off High Street Brands’. Grab over 5000 fashion and footwear bargains without leaving the house! *Excluding River Island & Forever Unique products, savings are against selling price.